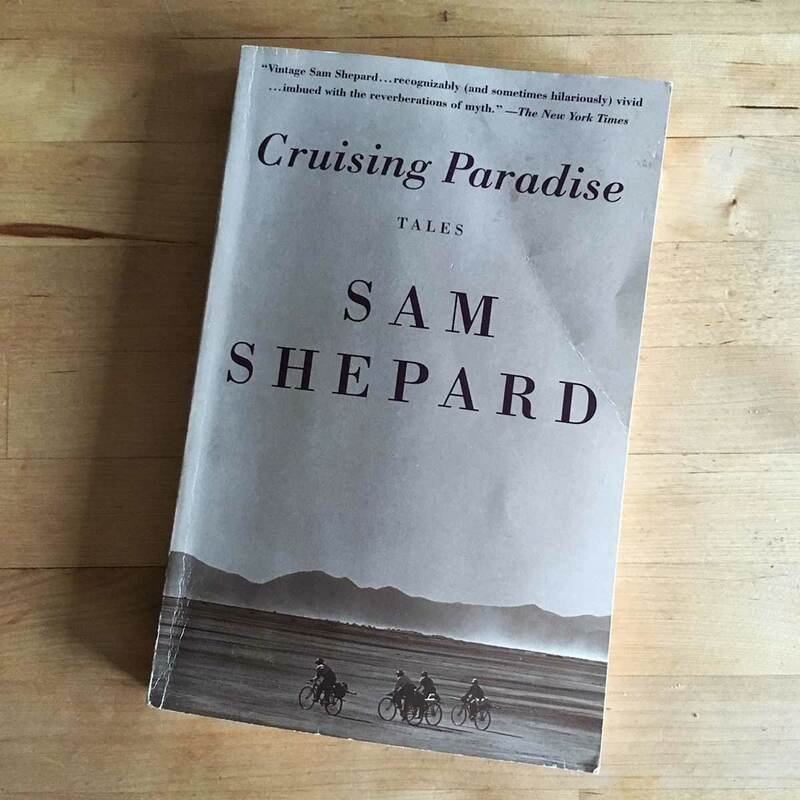 I really enjoyed this book, my fourth Sam Shepard in the past few weeks. This felt the most personal of the books I’ve read, and there are several things I found appealing. First, the chapters have the location where each story was crafted. It gave me a roadmap to where Sam was over these years, something I found intriguing. Cruising Paradise also detailed some of the behind the scenes of acting gigs. I’m sure these stories are a blend of fact and fiction, but nonetheless I thought they were well done, easy to read and felt like they were written by someone I actually knew. Get it, read it. I’m too old and tired…. i was wondering if you had any thoughts or opinions on listening to audiobooks as a way of obtaining stories and information from books ? I think it can be a great thing, but most of the time those books are abridged. If you can find books narrated by the author, those tend to be better, or a famous voice that resonates with you. I still prefer books but commuters love audio. Try it out!